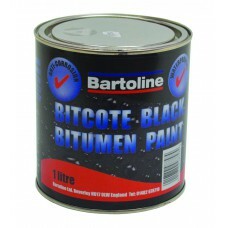 High performance bitumen coating containing Gilsonite. Has excellent weather resistance, abrasion resistance, allied to a degree of oil & diesel resistance. PREMIUM PROTECTION has a deep black gloss finish which is easy to apply and will have a longer life than conventional bitumen paints. 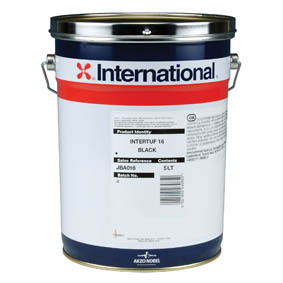 PREMIUM PROTECTION is ideal as a refresher coat over any bottom blacking. 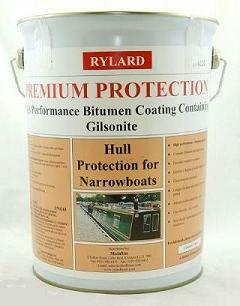 Bitumen based coatings are suitable for both new application and refurbishment. In most cases they can be applied directly over existing coatings. However we recommend that a test area be checked first before commencing painting the entire hull. Rytex is a high performance bodied bitumen paint that requires no primer and dries to a pleasant satin finish. 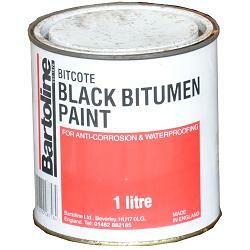 It is a versatile product that can be used to overpaint bitumen and weathered tar based products whilst its special formula offers longer protection than conventional bituminous paints.